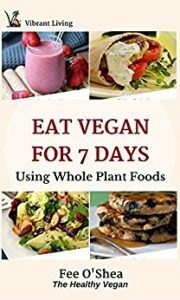 Fee is a New Zealand based Author and a Healthy Vegan. She is an advocate for healthy eating based on a whole food plant based diet. She has written a series of book to promote the values of veganism.